I’m sure you would have come across the Instagram stories where the music is being played but you see the error saying “Instagram music is not available in your region”. If you follow a lot of foreign pages, you would be seeing it a lot more. 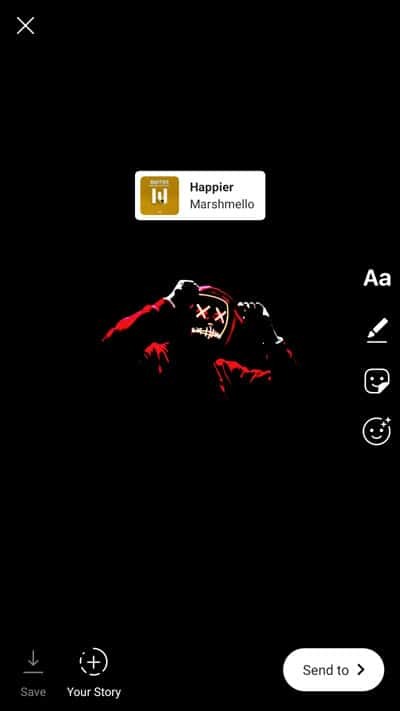 How cool it would be if you could upload the same Instagram Music stories from your device! If you want to surprise your friends or just show off among your followers, this is a pretty nifty trick to have up your sleeves. 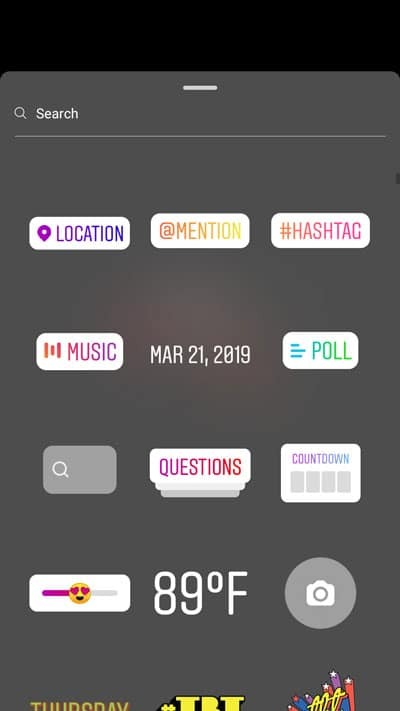 Today, I’m gonna show you how you can get the Instagram Music Feature in India. Before I get into the details of how you can get this feature, allow me a moment to explain to you why you don’t already see it in your account. This feature is not a beta version feature and it has been released to everyone using Instagram. 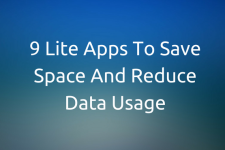 The reason why you don’t have this feature is because of the license deals. Instagram has to buy a license to all the songs in order for it to allow users to play songs on their story. All these deals are Geo-restricted, which means even though they have the license for a few countries, they cannot just publish it to all countries. 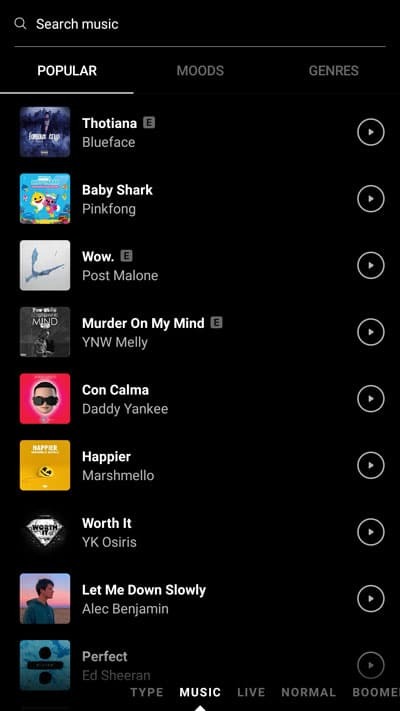 So far, Instagram music feature is available in the following countries. As mentioned earlier, these deals are geo-restricted which means they cannot publish the Instagram Music feature anywhere apart from those countries until they acquire the license for the same. Fun Fact: This feature has been on Instagram for over 9 months now! 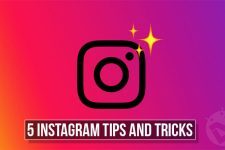 Having enabled the Instagram Music feature successfully, do not miss to read our article on 5 Instagram tips and tricks! 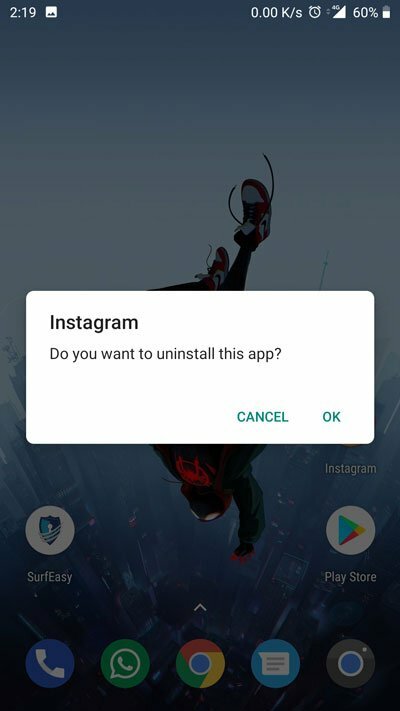 Uninstall the Instagram Application from your device. 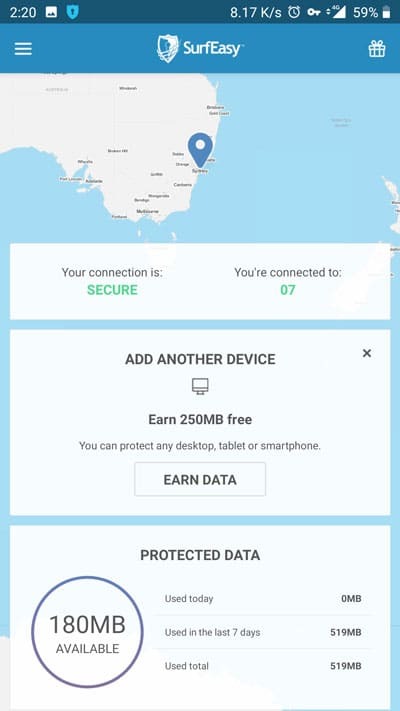 Download any VPN of your choice which supports the following regions (Australia, New Zealand, France, Germany, Sweden, the UK, and the U.S). If you are not sure of which VPN you should download you can check our top 5 VPN apps article. 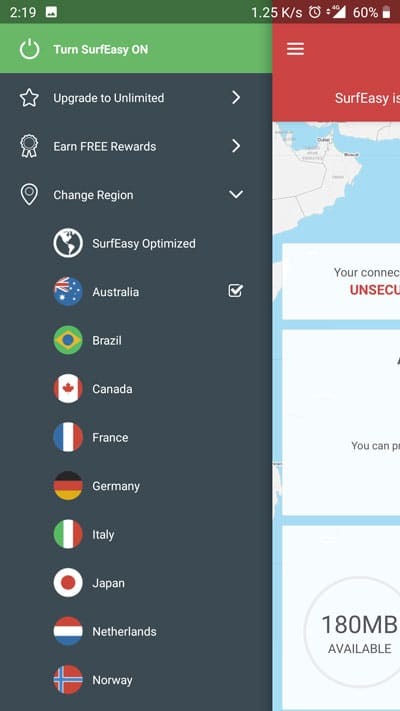 I’ll be using the SurfEasy VPN and set the location to Australia. Once the VPN is turned on, you have to install the Instagram app again. Log into the app and that’s it. You have bypassed the Geo restriction and you will see the Music option down below. 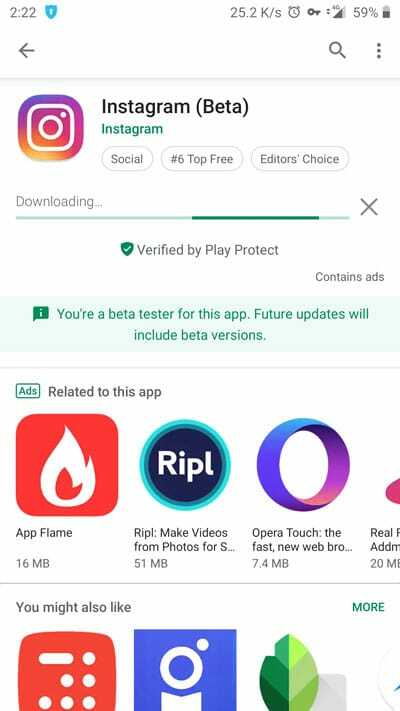 Once you’ve installed the application, swipe right on the screen or press the camera icon at the top left corner. This will open the Instagram Stories interface. 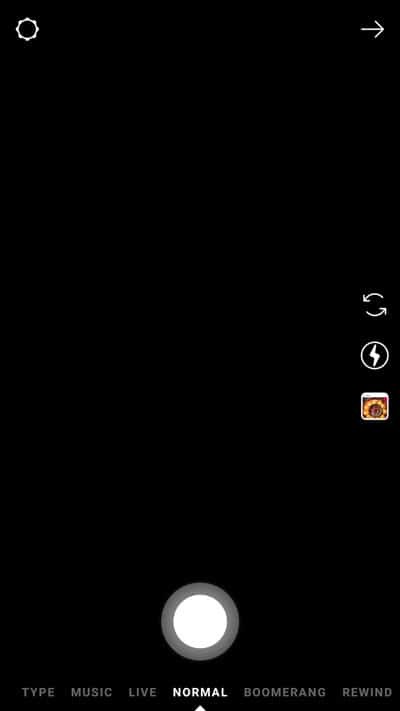 On this interface, you will see the new option of “Music” at the bottom. 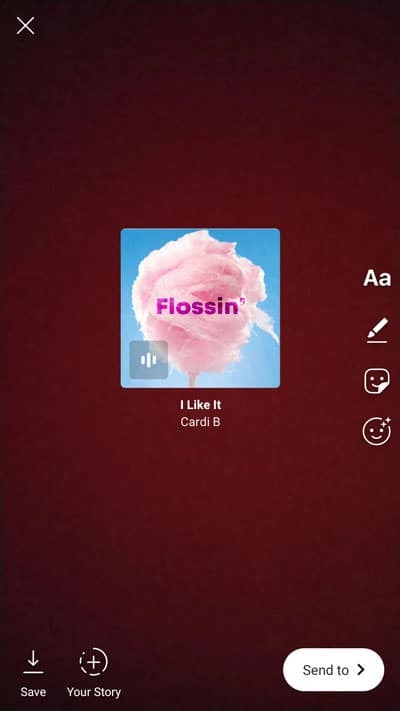 Click on it and select the song which you want to upload on your story. 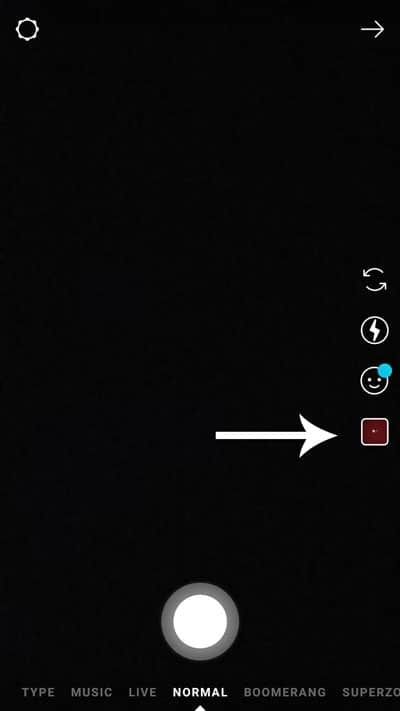 It will automatically add a 15-second clip to the story but you can change that by clicking on the Music icon. Manually select the part of the song which you would like to have on your video. 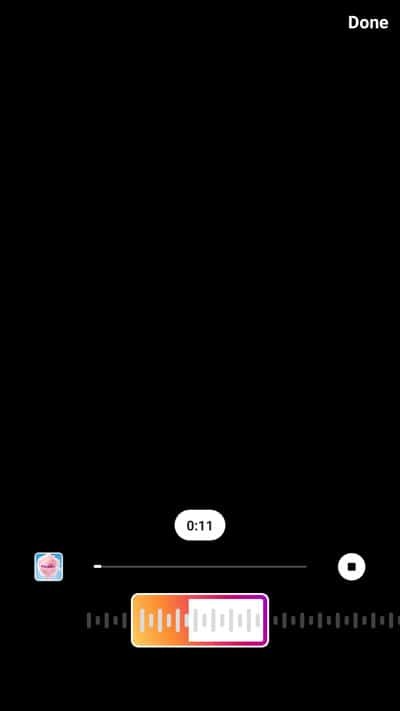 Now record the video as you usually do and the Music will automatically be added to your video. 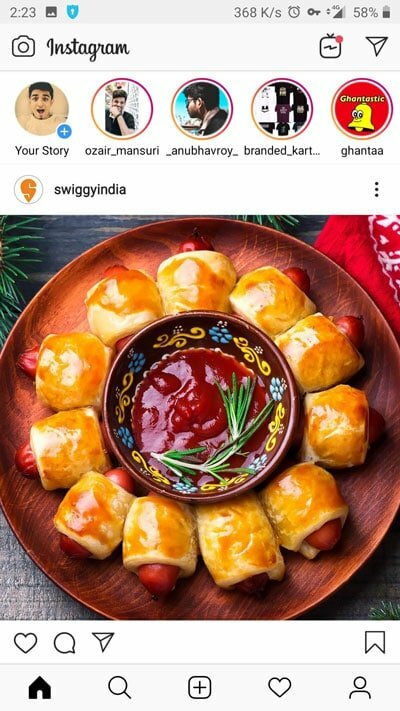 Swipe right on the screen or press the camera icon at the top left corner to open the Instagram Story Interface. 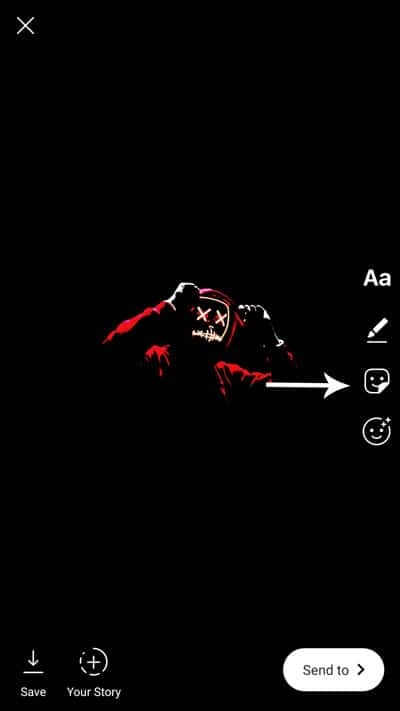 Click on the image icon and select the image which you want to upload. You can also click a picture from this interface if you want to. Once the image is selected/clicked you have to click on the stickers icon. 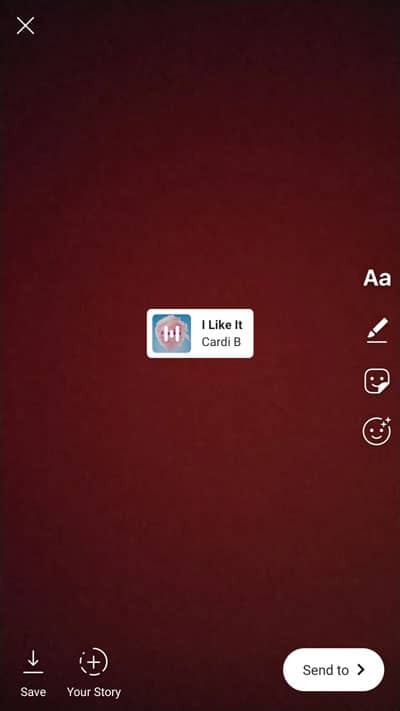 You will see Instagram’s Music feature option in the stickers, click on it and select the song you would like to share. Now post the image as you usually do and the music will be added to your Instagram Story. 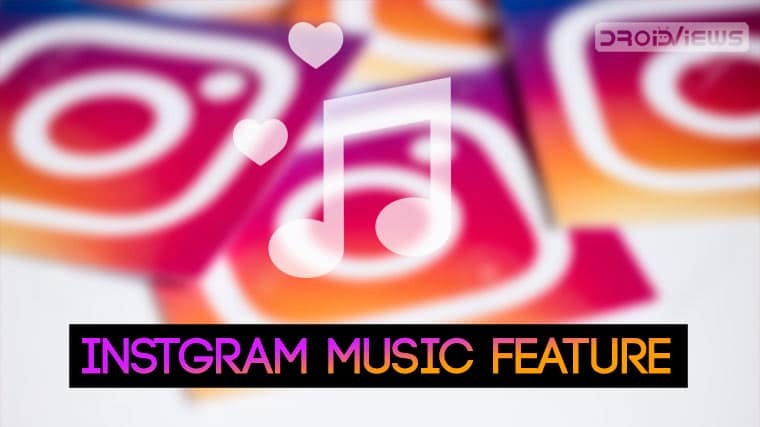 So that’s all you need to know about the Instagram Music Feature. Feel free to comment down below if you are facing any issues while enabling this feature on your machine. Also, make sure you don’t forget to turn off the VPN once you have used the feature because keep your location to foreign countries can affect the performance of other applications. Especially if you are using any service/app which requires your location like Uber, Swiggy, Zomato, etc. If you love composing tunes, there are some cool Android apps to help you compose music you should try.